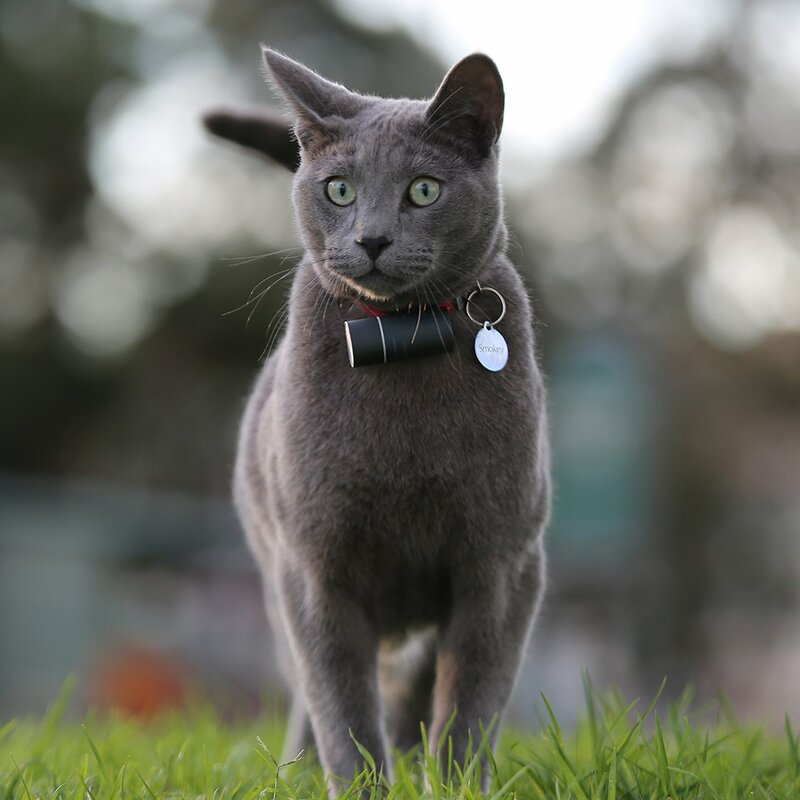 The Pod 3 GPS Tracker & Activity Monitor helps you look after your furbaby even when you can’t be with them. 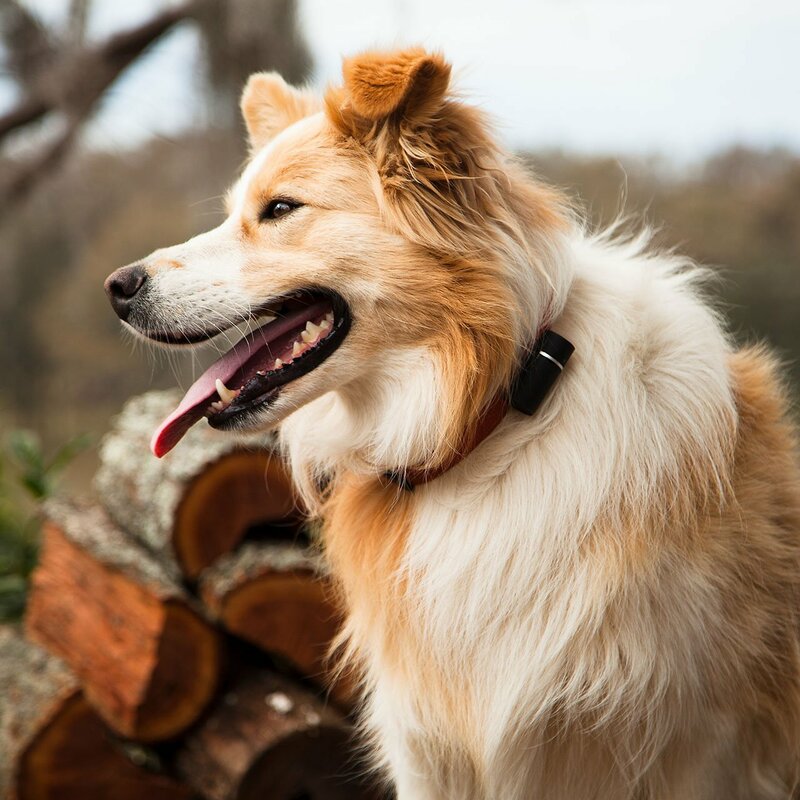 Attach this waterproof, remote GPS tracker to your pet’s collar to keep tabs on her location by using your phone or computer with just the click of a button! You can also set up escape alerts and activity monitors to manage your furry friend’s health and view her activity levels. The best part? 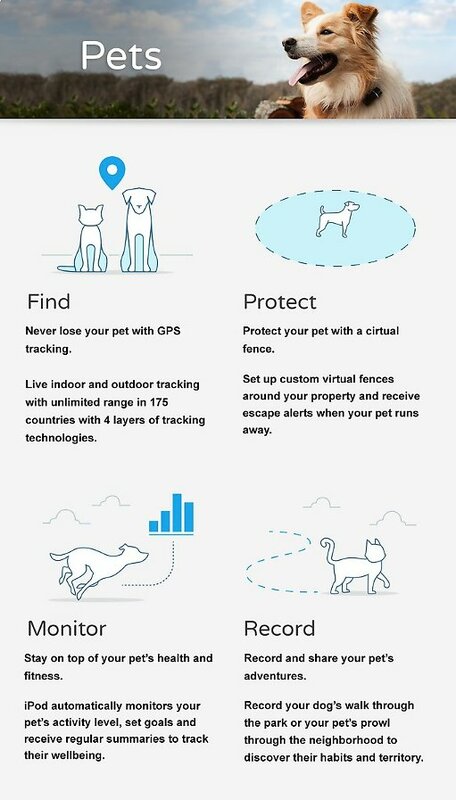 The next generation GPS chip, cellular coverage, Wi-Fi connectivity and Bluetooth technology allow you to track your pet in real-time with an unlimited range in 175 countries! This waterproof GPS tracker and activity monitor is great for dogs, cats and other small animals. The reusable strap keeps this small, barrel-shaped and light-weight device attached to your pet’s collar for secure tracking abilities. Has a GPS chip, 2G/3G cellular coverage, Wi-Fi connectivity, and Bluetooth technology to track your pet in 175 countries. You can set up multiple virtual fences to indicate safe zones and get notifications when your loved one has traveled too far. 24-hour location history and activity data allow you to ensure your furry companion is getting the exercise needed to stay healthy. (2) Standard Batteries, (2) Rubber Straps & Charging dock. Pod 3 is the latest in connected pet care, helping you look after your pet even when you can’t be with them. Attach the small device to your pet’s collar to locate them from your phone or computer with the click of a button. Managing your pet’s health and safety has never been easier with escape alerts and activity monitoring. The best part? 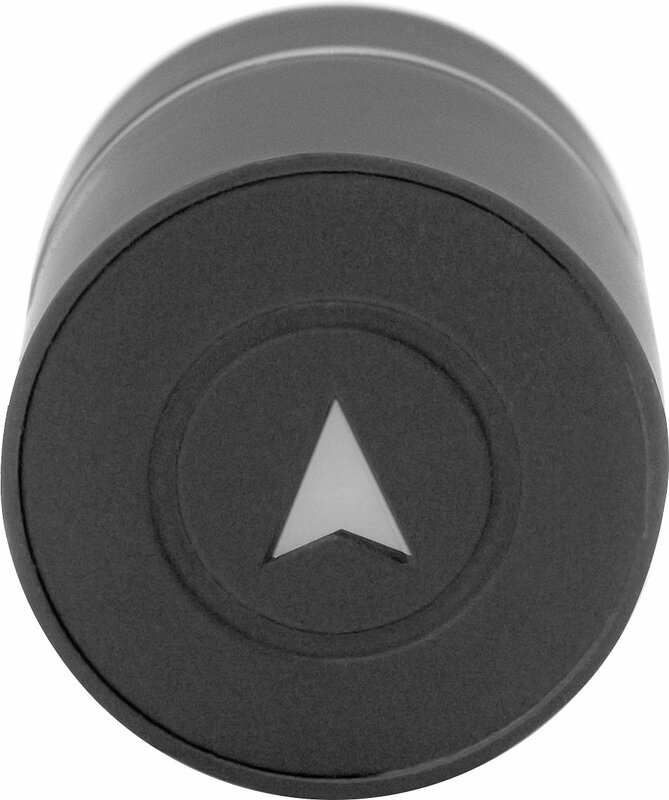 Unlike Bluetooth-only locators which have a limited range, Pod 3 can find Fido in over 175 countries across the globe. Standby Mode: 4 - 5 days. Zone Alert Mode: 1.5 - 3 days. Adventure Mode: 6 - 8 hours. Yes, it has an IPX-7 rating which means it will work for up to 1 meter for 30 minutes. Does Pod 3 track in real time? The Pod will return a location in real time whenever you do a locate request and will self-locate as frequently as every 2 minutes in zone alert mode. The Pod will not, however, continuously update your pet’s location without being prompted as this would rapidly deplete the battery. If you’d like to see your pet’s movements every few seconds, you can use the adventure recording mode. Note- adventure recording requires syncing after the adventure is complete to view the location so would not be a good tool to use if your pet were to go missing. Where will Pod 3 work? We have a global TelCo partnership with Vodafone so the unit works in over 175 countries around the globe. Vodafone and their partner networks span across the US (AT&T + T-Mobile), Europe and Asia. Cell reception is required for the Pod to communicate with your smart device. It uses multiple 2G and 3G networks in each country to offer the greatest coverage. Isn't 3G Connectivity out of date? This is a common misconception. Pod runs on the 2G and 3G mobile/cell networks because the chips required are significantly smaller and more power-efficient than the newer 4G/LTE chips. It doesn’t mean they don’t work as well. Devices like the Pod don’t have the same technical requirements as your smartphone which is streaming a large amount of data on a regular basis. So, while it sounds a bit outdated, it is perfectly intact and there is widespread coverage throughout all countries we support! Will Pod 3 work with my service provider? The Pod will work with a smart device running any service provider if the smart device can access the internet to run the app. The 2G / 3G cellular reception we refer to throughout is for the internal SIM which allows the Pod to communicate with your Phone. You can think of the Pod as a simple mobile phone. What's the range of Pod 3? Yes! All you have to do is have them log into the app with your email address and password. Be careful who you share this information with, as the Pod app stores personal details like your home address. Live in the US. Great product and fantastic customer support. Have used their original device and upgraded both my cats to pod3. Initially had some manufacturing issues (broken battery attachments) but they were quick to resolve and send replacements. Works wonderfully, very quick, accurate, small enough for cats. Has a lot of functionality and the app is well designed... Maybe too much functionality as I really only use them for peace of mind in case a cat escapes. Don't use adventures or recording. But to find your pet, can really recommend this whole-heartedly! The battery life is a joke! Won’t even last 1 day. I rue the day I bought this product. It has been buggy and has had issues since the first day (short battery life, doesn’t find pet, app crashes, etc). And that’s the good part. I haven’t been using it because I don’t trust taking my dog out with it because it doesn’t work. When the renewal first came up I didn’t renew because of no use. Getting ready to move and thought I’d renew then in hopes it’d let me know if my dog got out of the yard. Got a note from them yesterday that said if I didn’t renew now they would permanently disable the pod and render it useless! Guess who will never give them another penny. I was not impressed with this item at all. I bought it for my cat who likes his outdoor adventures. I found the app to be impossible to figure out, it is not very user friendly. I liked the size of the tracker, and I liked how easy it was to change out the batteries but the app constantly said the battery was dead even though it wasn't. I also was under the impression that I would be able to see where my cat was that day and track his route, unfortunately that is not the case and I can only track his current location. I will be returning this and ordering a different brand. Using it for 3 years now - it Works! We used the previous versions and we are very happy with the Pod 3. It has 3 different ways to find your pet - including wifi, cellular and Bluetooth. It will warn you if pet goes outside of the area you specify. We have found our cat repeatedly when she didn't feel like coming home. It works.